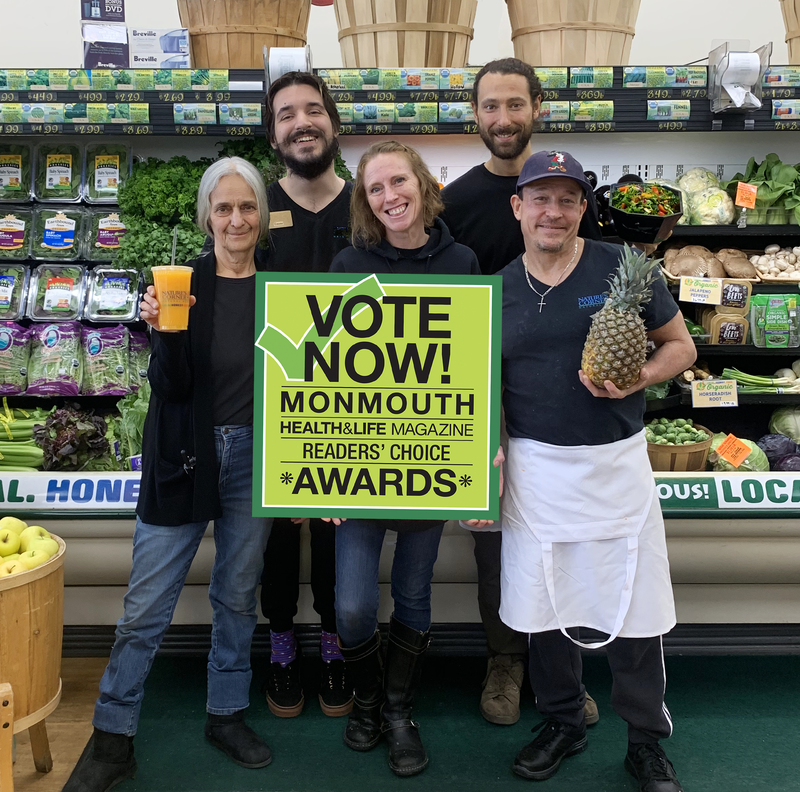 The polls are officially open for Monmouth Health & Life Magazine’s Best of Monmouth 2019 Readers’ Choice Awards! Vote for Nature’s Corner Natural Market under the Health Food Store and Juice Bar categories. Simply click the category, select Nature’s Corner and submit!